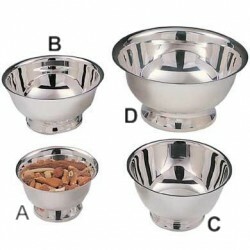 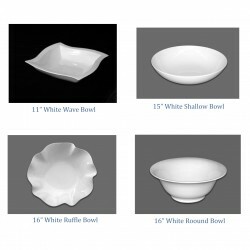 Platters & Bowls There are 17 products. 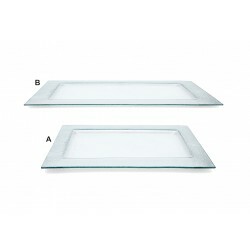 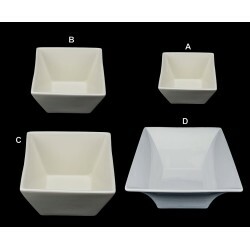 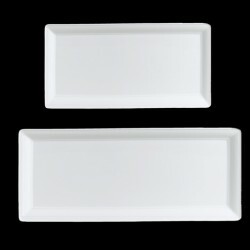 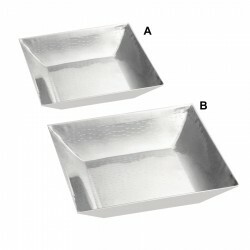 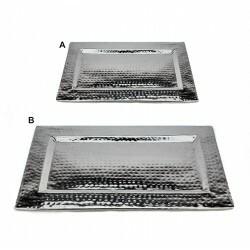 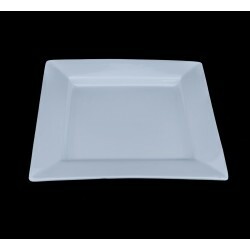 Whether a big event or small event, an elegant affair or a simple meal, Square Ceramic Platters are always good choice. 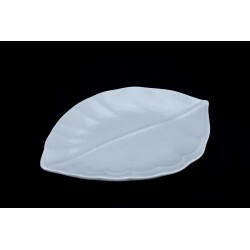 Whether a big event or small event, an elegant affair or a simple meal, Leaf Ceramic Platters are always the perfect choice. 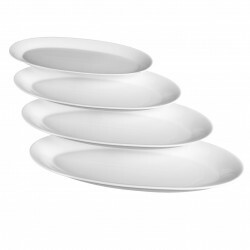 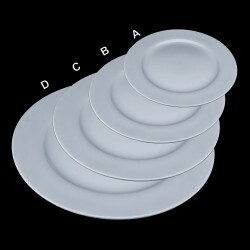 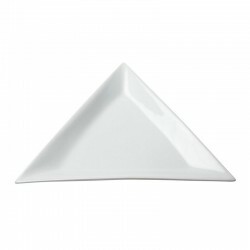 Triangle Ceramic Platter will definitely add a hint of drama to your food presentation.